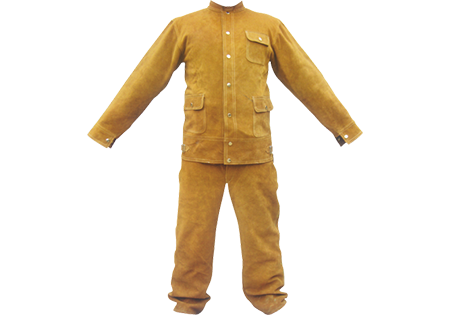 ■	Design Features: Excellent cow leather, sewed with high tensile nonflammable thread. Every important stressed area is of a double-layer leather plus pot nails structure. The pot nails and buttons used are all electrical and heat insulation.